Do you own an aircraft? 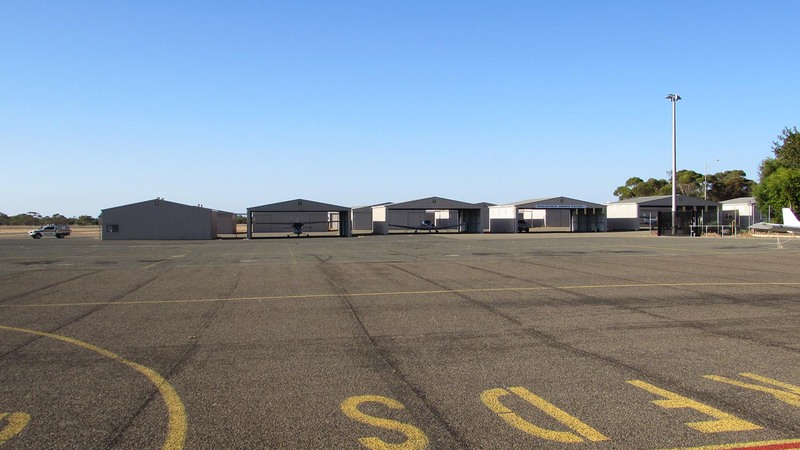 Are you in need of hangar space? 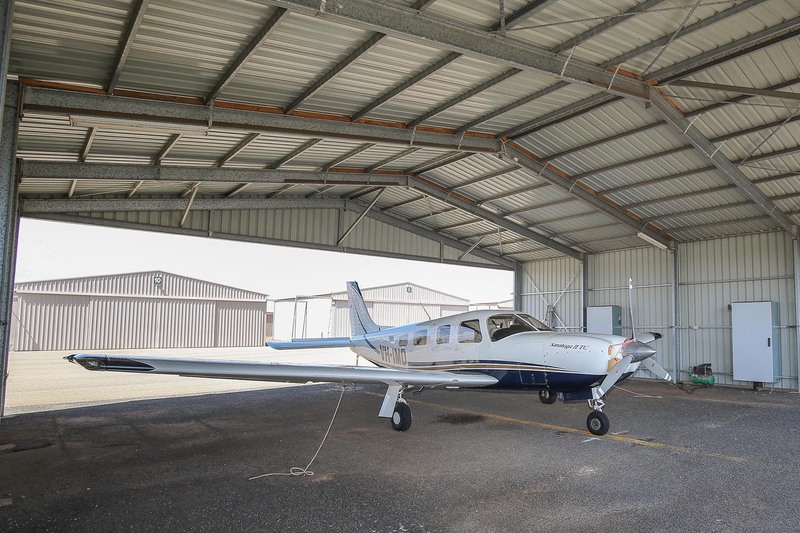 Mildura Airport is considering developing new hangars and seeks expressions of interest from interested parties. The opportunity is to construct new hangers to suit the need of various aircraft owners. 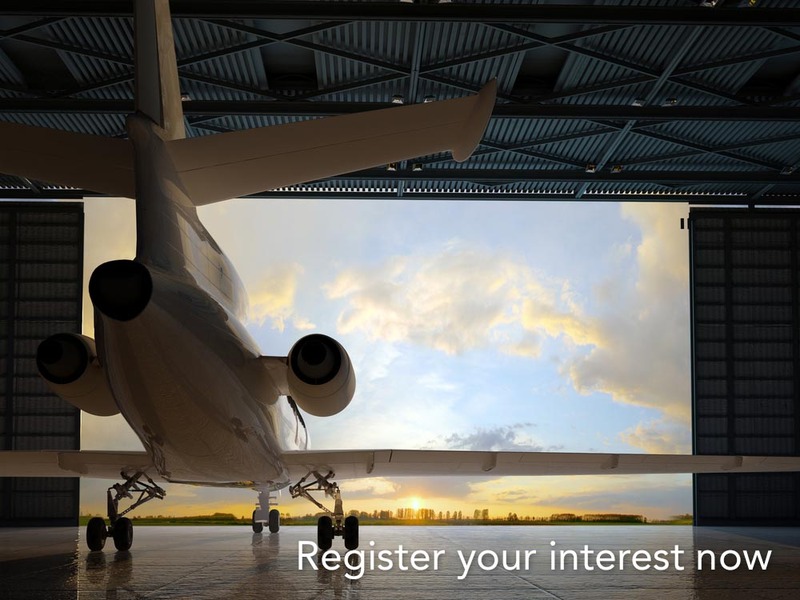 Please email info@milduraairport.com.au to submit your interest or discuss further.